FUJIFILM Australia announced today that photography enthusiasts can save up to $350 for a limited time only on selected X Series cameras and XF lenses during its popular Cash Back1 promotion. FUJIFILM will launch its new compact and lightweight mid-telephoto FUJINON XF50mmF2 R WR in February 2017, adding to the line-up of its renowned X Series interchangeable lenses. 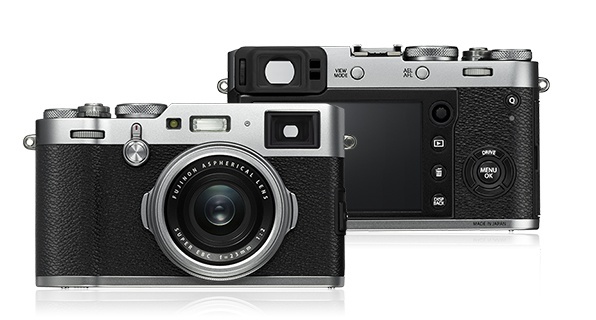 FUJIFILM announced today that it will launch its fourth generation X100F premium compact, high performance digital camera in February 2017, to succeed the award-winning X100T. 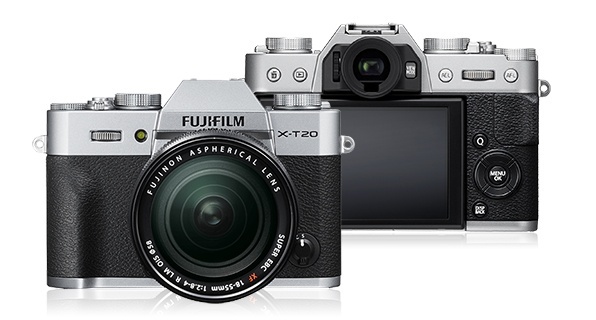 FUJIFILM announced today that it will launch the compact and lightweight FUJIFILM X-T20 in February 2017, complete with APS-C sized 24.3MP X-TransTM CMOS III1 sensor and X-Processor Pro image processing engine. FUJIFILM announced today that it will release its new ultra-high end medium format mirrorless GFX 50S digital camera along with its exclusive line-up of three interchangeable FUJINON GF lenses in late February 2017. 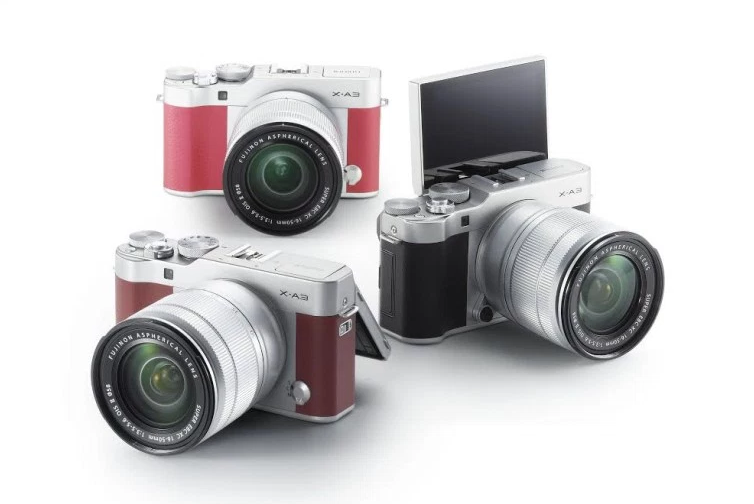 Fujifilm announced today that it will introduce the NEW X-A3, an X Series mirrorless digital camera designed with the younger generation in mind. With its ability to easily capture self-portraits, the X-A3 features an LCD screen that offers 100% visibility when the panel is tilted by 180 degrees. Fujifilm announced today that it will introduce the new FUJINON XF23mmF2 R WR compact wide angle lens in late September 2016¹, adding to the award-winning line-up of interchangeable lenses for its X Series digital camera range. FUJIFILM Australia announced today that it will once again be offering its popular Cashback¹ promotion on selected X Series cameras and XF lenses for a limited time only. From 1 June – 31 July 2016, photography enthusiasts will have the opportunity to take advantage of FUJIFILM’s Camera Cashback¹ promotion which will offer up to $200 refund with the purchase of a FUJIFILM X-T10 interchangeable camera, X100T fixed lens camera, or selected XF lenses from any authorised Australian participating retailer. For the sixth year in a row, Fujifilm’s highly acclaimed X-Series cameras have again triumphed at the 2016 Technical Image Press Association awards (TIPA), regarded as one of the most coveted photo and imaging awards in the world. As part of our continued effort to improve functionality of your camera, this latest firmware upgrades X-T1 cameras to add additional features requested by many users. It also makes the camera fully compatible with the FUJINON XF100-400mmF4.5-5.6 R LM OIS WR lens that was announced on January 15th, 2016.